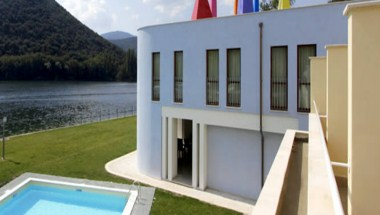 Right on Piediluco Lake located, in the centre of the ancient fishing village, the Hotel Miralago is the perfect place to spend your holiday in the total relax, immersed in the nature and in a familiar environment. 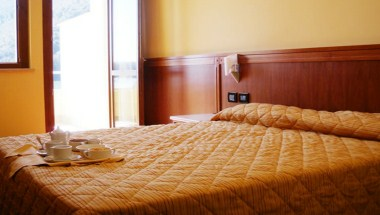 The hotel provides 32 rooms provided with everything. All the important amenities are provided in the room. 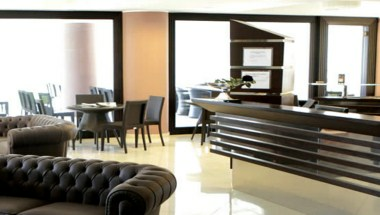 The hotel has a convention center for private and social events. 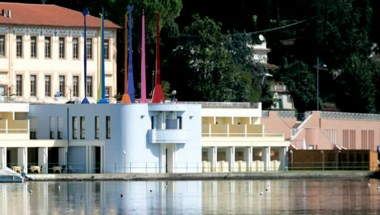 The Restaurant Miralago is located in the hotel on the Piediluco lake.